Festivities on our side include a lovely coloured 7″ single from Bored Spies, which had a great shout out from Blurt in their ‘Singles Scene’ feature. 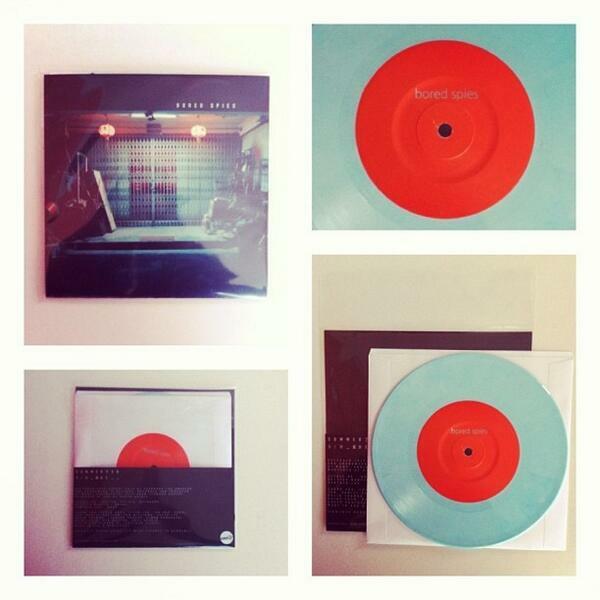 The single has sold out for RSD Singapore, so act fast! 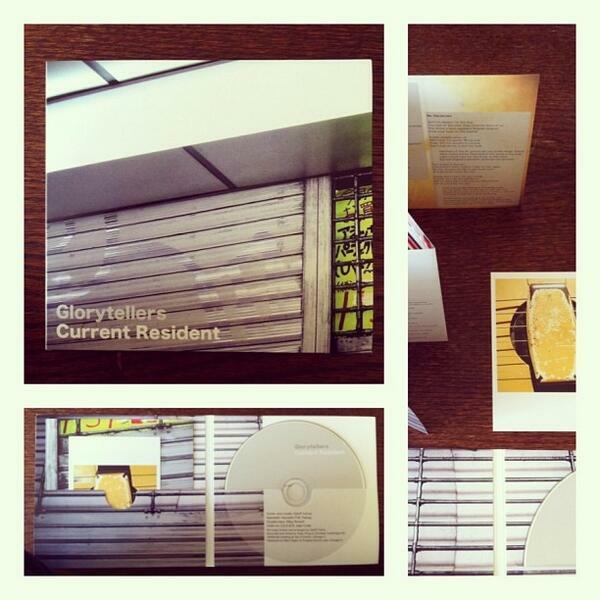 Also, we have a limited edition CD of the new album from Geoff Farina’s Glorytellers, and a few copies of Golden Gurls’ acclaimed debut album ‘Typo Magic’. Check them all out at the Damnably Webshop!